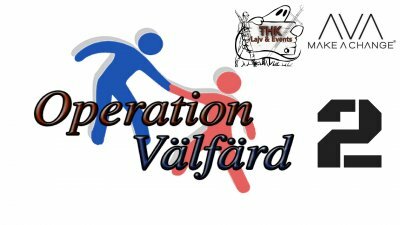 Operation välfärd/Operation charity is a airsoft game whit focus on collecting money to charity. This is a Swedish initiative and so far we have collected over 1 347,56 US dollors. We have a charity game now in August, which is the second game in the campaign. There we support Make a Change, a charity organization that fights bullying in Sweden and the world. THK- Larp & Events is the association behind the CREW team, the association has no profit purpose. The association is a Larp & airsoft association that wants to create great events for these two hobbies. Tasks: Practicall on site, Scenarios. Roll: Practicall on site, organizer. Becoming a big charity game with hundreds of participants each year. Be able to support everything from small to major charity institutions and change the world for the better for anyone who needs it. Our sponsors are hugely important to the game. Both because this allows us to create a more fun event with prizes for competitions and lotteries. More importantly, it shows confidence from business and that they want to engage in important social issues. Röda Stjärnan was founded by Henrik, Mikael and Fredrik. We are passionate about the products, the adventure and, not least, delivering a cruel customer experience! We have built this business from scratch and it has only been possible thanks to our hard work finding exciting products and creating hugely satisfied customers. At Röda Stjärnan you will find equipment for your adventure, recommended by us who work at the Röda Stjärnan. From backpacks and boots to tactical equipment and airsoft products - we have gadgets and clothes for you who like us to be outdoors. Tacticalstore was launched in November 2008 and has since grown to be one of Sweden's largest stores in both sports, equipment and clothing for military, police and wilderness enthusiasts. With Tacticalstore we want to offer a deep and wide yet balanced range of products for outdoor enthusiasts as well as professional users like military, police and security personnel. With it as a guideline and red thread, we continuously adjust our range to offer a range of unique width and high quality. 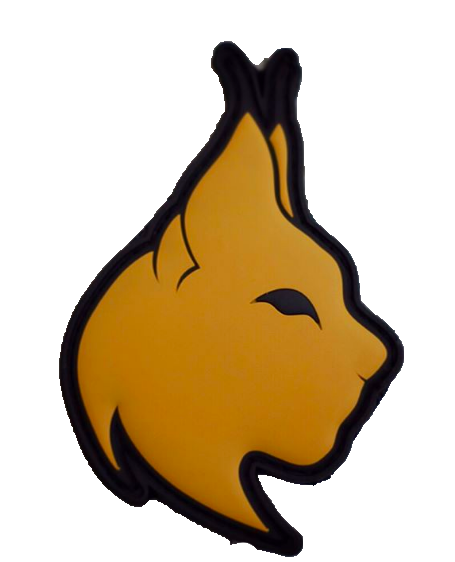 Skeppartorp Airsoft is a small company that started in 2012 with its foundation in Rosersberg, just north of Stockholm. Our basic idea is to be able to deliver a good experience for those who come here and play, to know community with other players and especially to have fun and get an unforgettable experience at the end of the day! I’m from argentina, Buenos Aires. 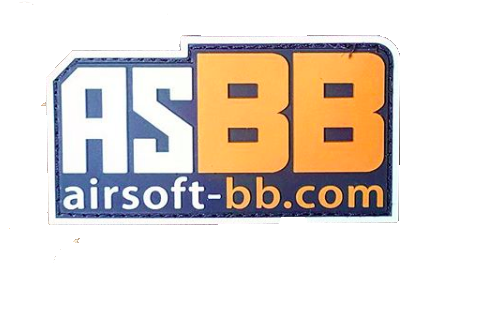 I’m have playing since 2003 and starts AirsoftBB at 2011 for produce news for South America. We visit the IWA SHOW, shot show and many international games. 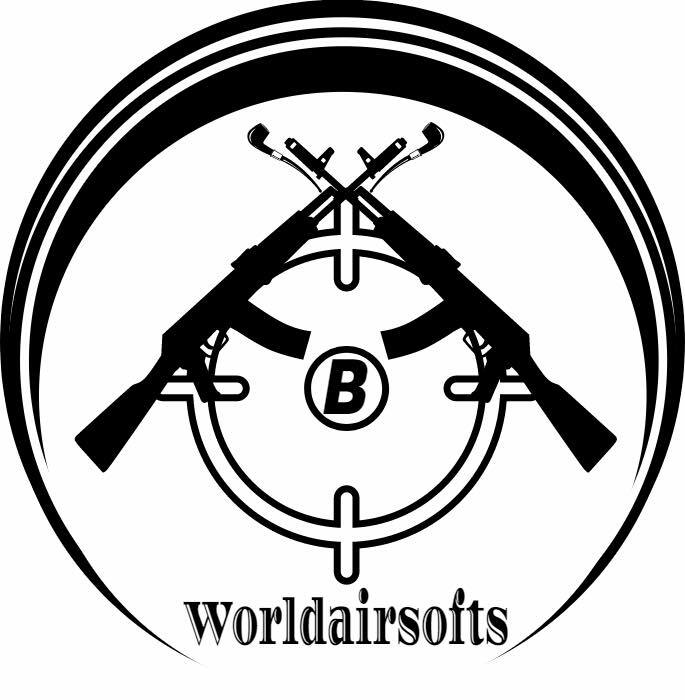 We support Operation Välfärd because we trust in the good causes of the airsoft community. We can be more than airsoft players and help people who need it. I'm sure we can help to the community. That define us, a big community. 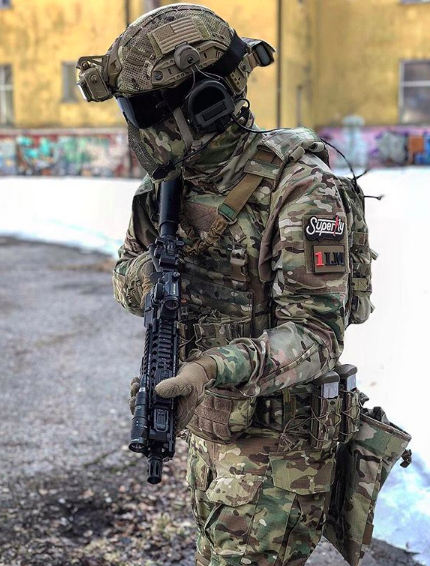 His name is Christian is 25 years, playing mostly milsim, in a team called GrayStone, which has been around since 2009 with 30 members, we play as Russians and travel around Sweden / Europe on them big milsim games. Started with his Instagram at the beginning of 2017 to save his memories and make the hobby grow. 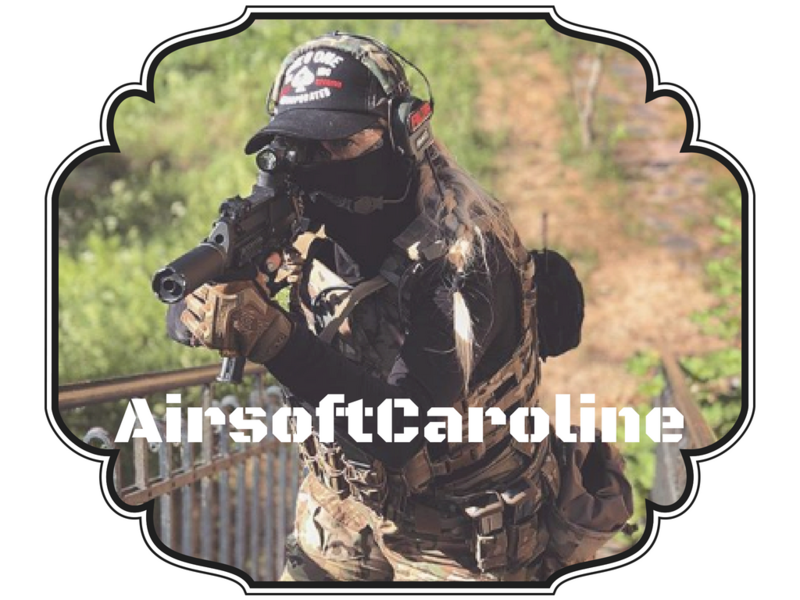 Caroline is 24 years old, has played airsoft since 2016. Loves fast and intense games and mostly depends on Saturday / Sunday games, usually on Tjärnan. Gun games are a favorite. She chooses to support Operation Welfare since she has always been against bullying and would like to join and counter it. Philipe, 24 years, runs the account lynx.inf01 on instagram. Started with airsoft 2013 but then it was just shooting a little in the garden with friends. More seriously, it became 2016 and started with instagram in early 2017. Playing almost all games with my team Team Inferno airsoft. Like fast games with much happening! Operation welfare I want to support because no child (or adult for the part either) should have to suffer bullying! Kevin is 24 years old and has been playing airsoft actively since 2016. He likes everything from sneaking around in the woods to fast CQB games. When it comes to airsoft weapons, he likes everything fueled by gas as it gives a more real impression. Kevin chose to stand as ambassador as he wanted to join and counter bullying. How can I donate / support. We use Facebook collections. Then enter in below and contribute any amount to Make a Change. Will the game come outside Sweden? It has already begun to plan a game in the UK. Then we will expand with crews all over the world. This is just the beginning of one of the airsofthobby's biggest impacts. Want to go? Contact: Thklajv@hotmail.com and we coming to help you. Will be open regularly throughout the day, which means that it is allowed to come throughout the day. This is a nice area with mixed environment. There are over 10 acres of woodland and a lot of cool supplies. There is a nearby hospital in the area.